Buy something good. Do something great. 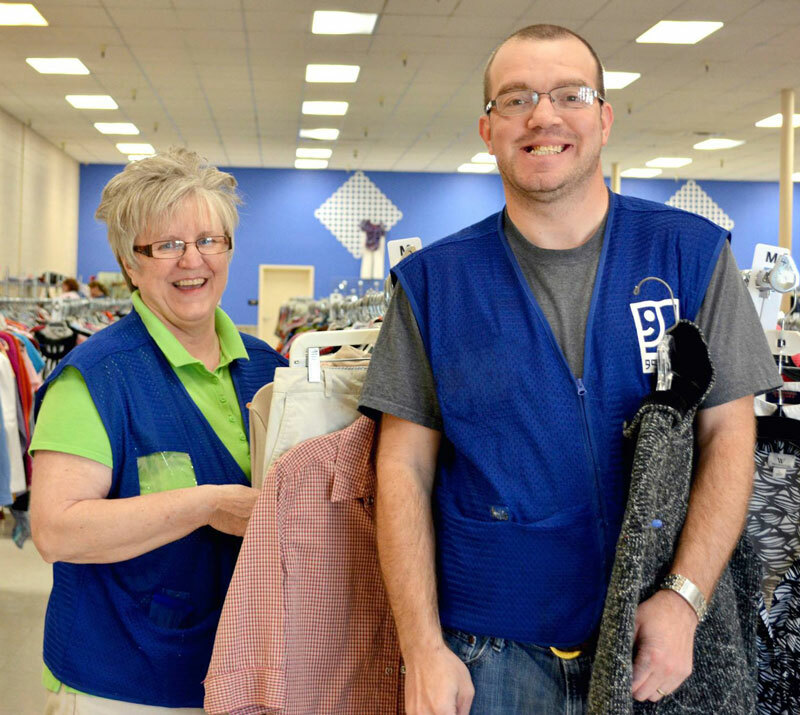 WHEN YOU SHOP AT GOODWILL, YOU HELP PEOPLE IN YOUR COMMUNITY FIND A PATH OUT OF POVERTY! 1. Goodwill stores generate revenue for job training, job placement, and career path programs that serve thousands of Kentuckians each year. 2. Goodwill stores are also job training centers! Each store provides 8-20 jobs and equips employees—half of whom have a disability or other challenge—with valuable, transferable job skills. 3. Goodwill employees have access to a personal career coach, which gives them the opportunity to address challenges in their work Environment that could affect their long-term success. Who knew there could be so many benefits to shopping? Most items are priced in a standard way. However, items such as décor, furniture, and housewares vary so much in type, quality, and size that it’s difficult to set standard prices. Local store management are permitted to use their discretion in pricing non-standard items. 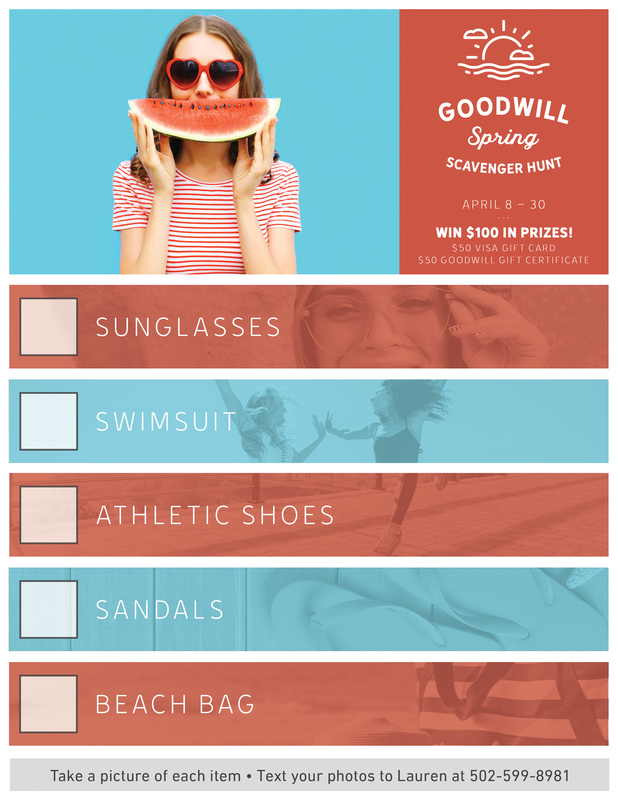 Goodwill is committed to reasonable pricing based on consumer buying trends.